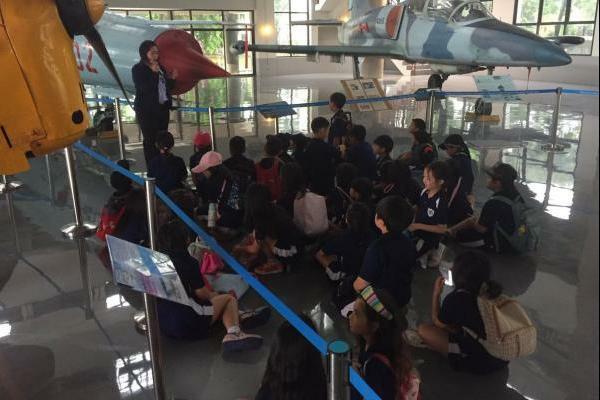 Every year a large number of trips are run by the school and students of all ages can expect to attend a variety of trips. 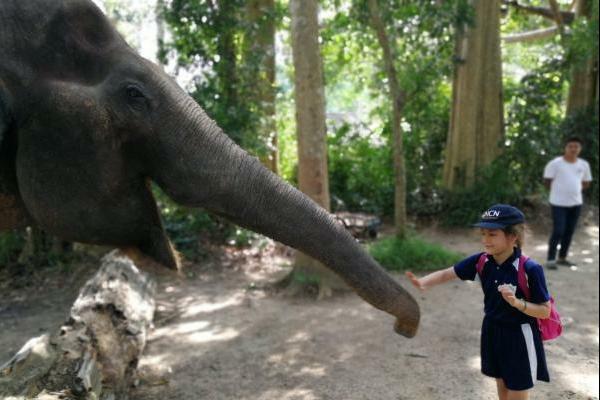 The school has a comprehensive trips policy with which all members of staff are familiar. This includes detailed risk assessment procedures. 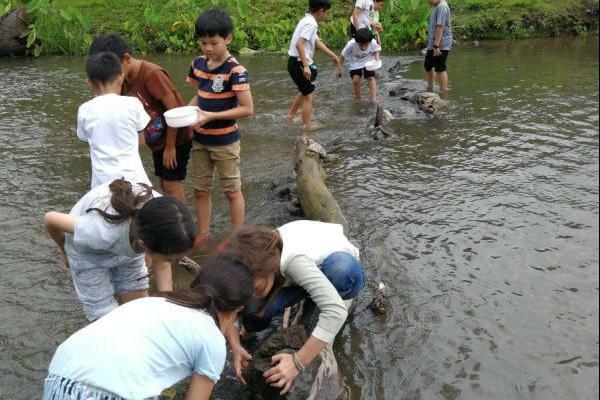 All students in Years 3 to 13 spend up to a week of school time at our Khao Yai campus (which has boarding accommodation). 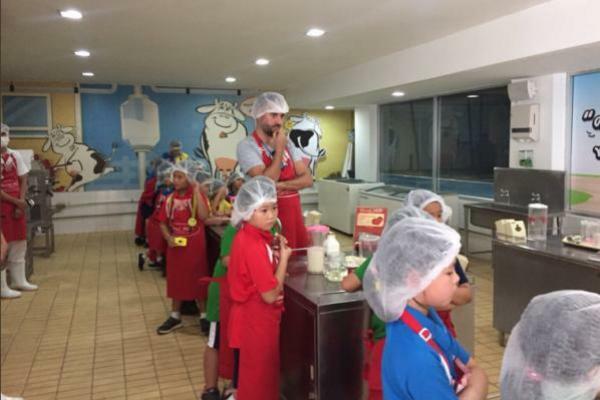 These trips are linked to our curriculum and allow students to experience working in a rural environment. 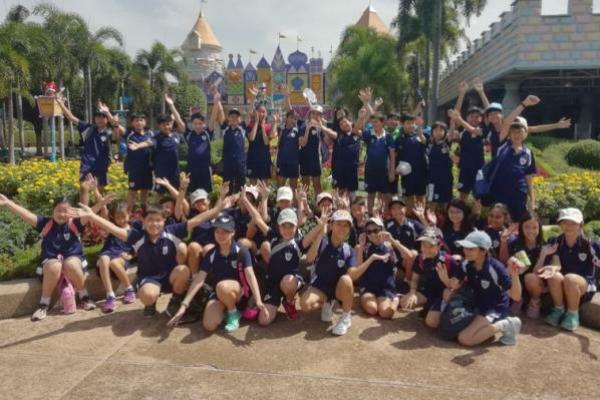 Our Thai Department take students to a variety of cultural and historical venues both in Bangkok and the surrounding area as well as further afield. 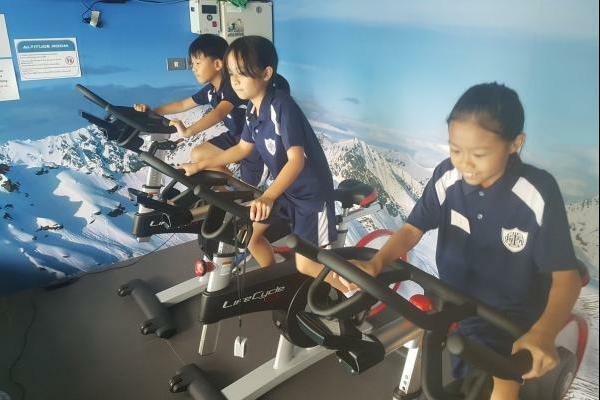 Our Music and Physical Education Departments are very active outside school, particularly in support of our memberships of the Thailand International Schools Activity Conference (TISAC) and the Federation of British International Schools in Asia (FOBISIA). Both organisations arrange a variety of annual sporting and musical competitions and festivals all of which we regularly attend. 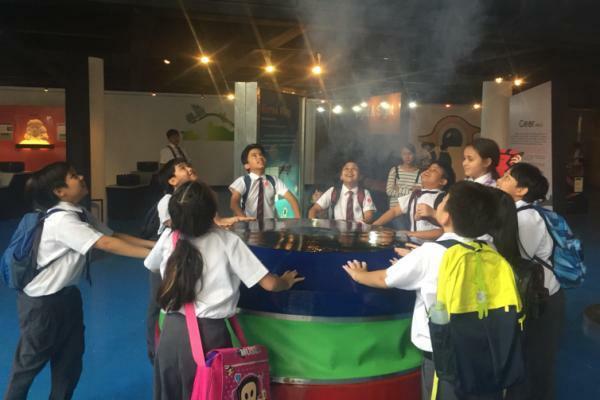 In the Primary School all classes can expect to have several curriculum linked day trips per year to venues in and around Bangkok. 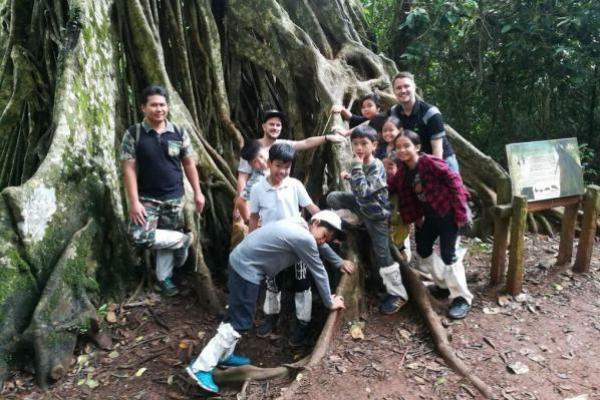 In the Secondary School some trips relate to specific subjects, for example Year 10 Geography coursework or the Year 9 English / Geography / History trip to Cambodia or PSHE trips to venues such as a local orphanage. Other trips relate to optional extra-curricular activities, for example International Award camping expeditions.